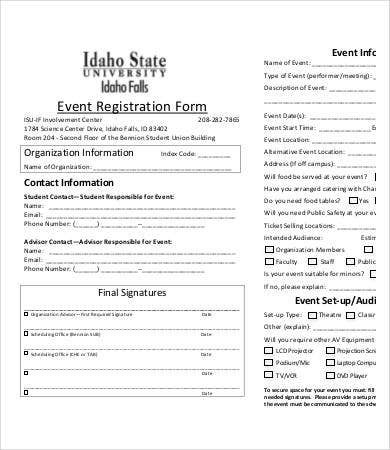 In any event and social gathering, registrations forms are always on the record. They are important in tracking down the participants and also for other purposes. 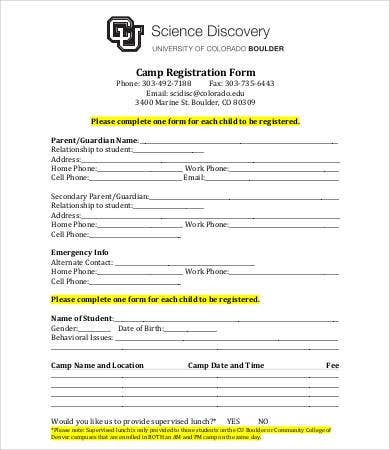 They can also help you know the number of participants that you will be handling for that day. Amid all your planning and preparations for the event, they will all go to waste if nobody attends, right? So to continue your excellence as an event planner, always bring your registrations forms with you. Treat them as your best friend. 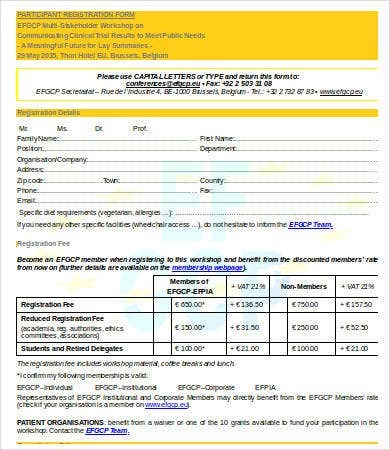 Check out some of our registration form templates made for your benefit. 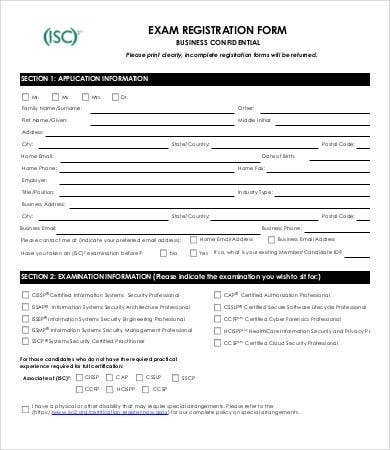 If you’re looking for Application Form templates, you can also check out some we offer on our website. As you can see, our form templates span from school-related activities, conferences, games, to business-related activities. 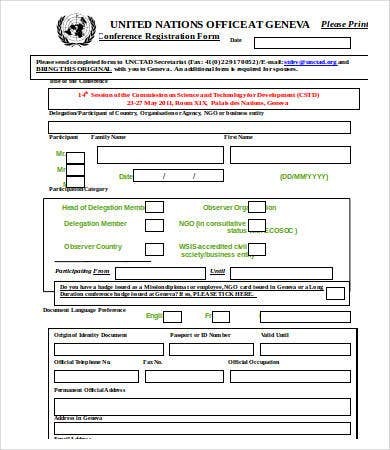 For instance, a conference registration form is very important. Most of the time they are used to track the resource speakers’ attendance and as basis for name tagging. If there will be activities, they are used to acknowledge the persons who generously spent time to attend the event. On the one hand, an examination registration form is very important for teachers. This is used to track down the students who made and completed the exam. This will avoid fraud and other irregularities that might transpire. 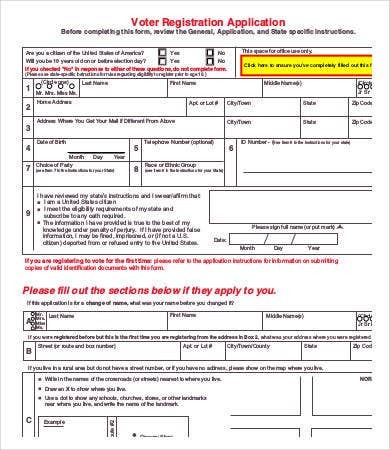 Indeed, registration forms have multiple purposes. They are more than just forms. 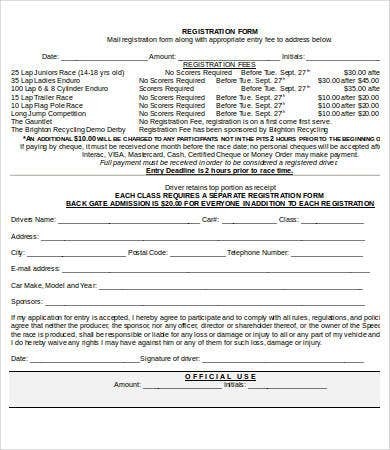 Check out our PHP Registration Form samples if you’re looking to modernize your registration forms. 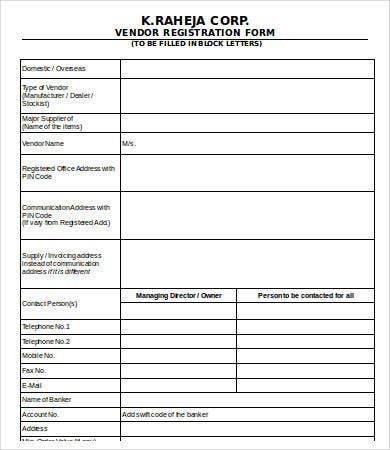 Our website also offers Vendor Application Template samples if you’re organizing a school fairs or planning to sell products at your events. Basic personal information. 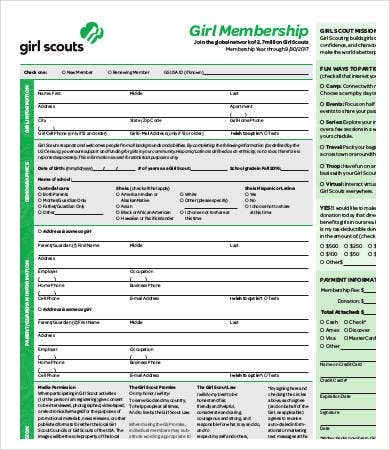 This includes the person’s name, address, e-mail address, contact information, position in the organization he or she represents, and many more depending on the event. Date. Pretty self-explanatory. In cases of two- or three-day or even week-long conferences, you need attendees to input the days the attended the conferences. Signature. 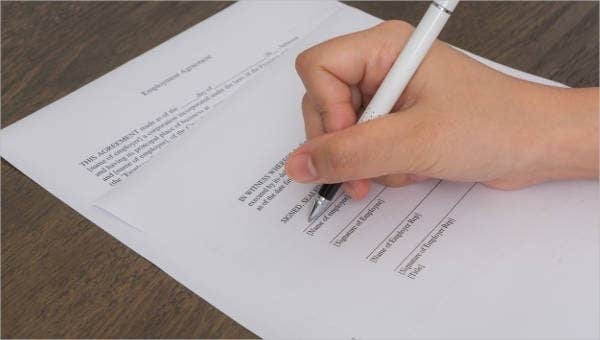 A signature is need to verify the identity of the person. 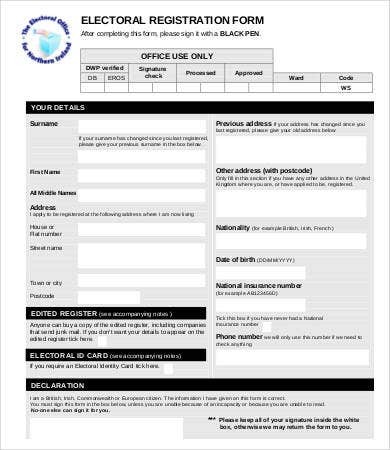 For business-related forms, they may require your registered office address, account numbers, name of your managing directors and many more. To know more about the features, you can download our templates. If your looking for PHP Login Form Template samples, check out the ones offered on our website.